On the heels of "Like I Loved You," the third single from and second No. 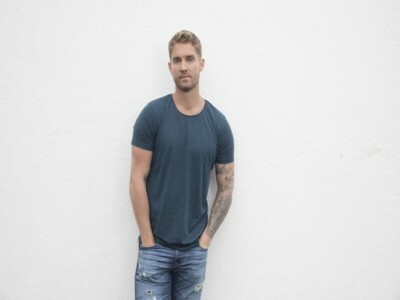 1 hit off of his self-titled debut album, Brett Young released "Mercy". Accompanied by a brooding piano line, the ballad describes the painful, messy ending of an ill-fated romance.